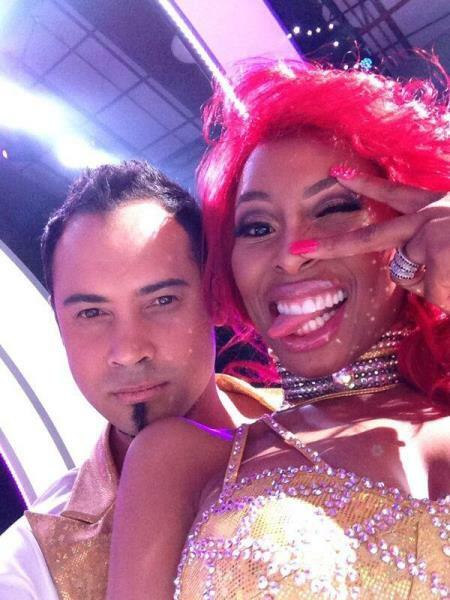 Khanyi Mbau yesterday broke her silence on her surprise exit from SABC show, Strictly Come Dancing. Following scores of tweets from fans following her elimination from the show last week, murmurs around foul play surfaced. Strictly's executive producer, Kee-Leen Irvine tweeted the QOB saying she missed her and looked forward to her return on the stage for the show's finale. Khanyi clapped back with an unexpected “I refuse to be part of a damage control episode. You know the truth,” further fueling questions about the voting process. 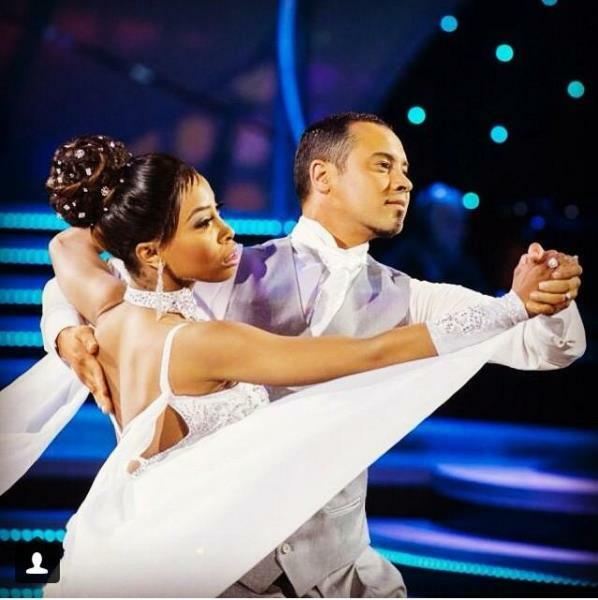 Photo: Khanyi on what was to be her last evening on the show. "The public is prompted to vote contestants to remain “in” the show instead of being “voted off” the show. The rules clearly state the closing time for valid votes and any votes (SMS’ES) received after the closing time do not count. All contestants are subjected to the same rule. Judges votes count for 50% and viewer votes count for another 50 %. The combined scores and viewer votes determine the couples’ points for the night. If two couples end up with the same number of points, the couple with the higher viewer votes escapes the dance-off.